All across the U.S., there are typically fewer homes for sale right now than there were this time last year — except in Texas. 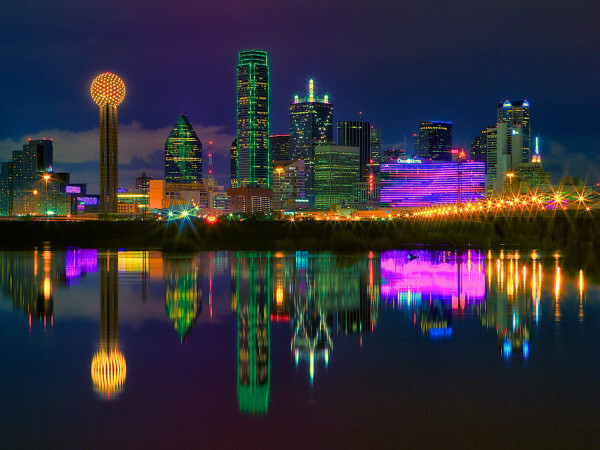 Dallas-Fort Worth, Houston, Austin, and San Antonio are all seeing an increase in inventory, which contradicts the main findings in Zillow's February Real Estate Market Report. 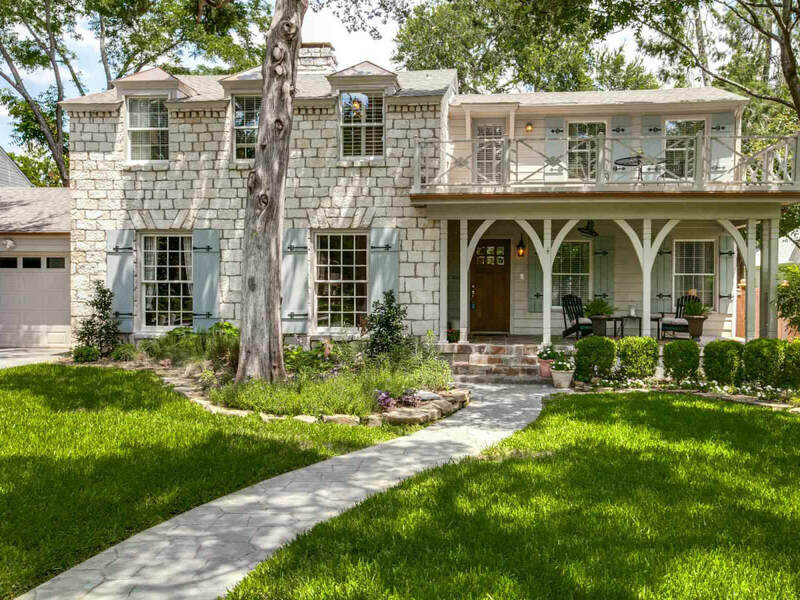 The home values in San Antonio and Austin might be a little calmer — 6 and 7 percent, respectively — but the inventory is some of the highest around, with San Antonio at 16.4 percent higher than last year and Austin at a whopping 24 percent more.